Trade tensions and higher interest rates will dampen borrowing. Loans extended by Singapore banks is poised to fall to 4% by end-2018 and 3% by 2019 as deepening US-China trade tensions and an upswing in interest rates continue to weigh in on sentiment, according to Fitch Solutions. 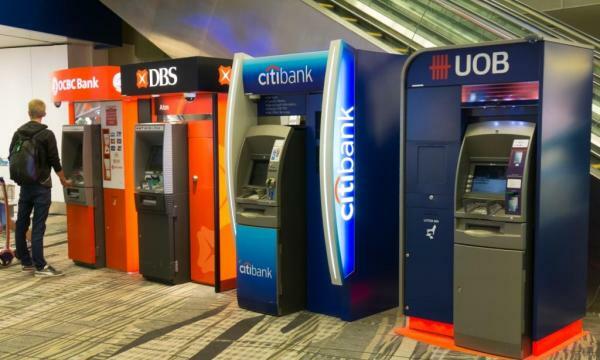 “We believe that the loan growth outlook for Singapore commercial banks is poor due to a combination of worsening global conditions arising from trade tensions and higher borrowing costs, as well as strict property restrictions,” the research firm said in report. Loan growth at commercial banks has already tapered off to 4.5% in September which represents the lowest level since February as corporate loans weakened. The subdued performance of loans extended to business is expected to remain dismal over the coming months, warned Fitch Solutions, as growing economic uncertainties threaten borrowing activity. Sentiment in the manufacturing and service sectors has already soured to represent its first negative reading in two years with sentiment in the precision engineering and electronics segment clouding outlook. “In addition, we expect the services sector to feel negative spill-over effects from weakness in the manufacturing sector arising from trade tensions and higher borrowing costs,” added Fitch Solutions. On the consumer front, July’s property curbs have hit the banks’ profitable housing and boarding loan business which account for 76.7% of overall consumer loans. Such loans have already slid by 3.5% in September from a high of 4.8% in May with Fitch Solutions anticipating the growing likelihood of further slowdown as regulators are not expected to let up on the property market anytime soon. The mortgage loan book of the three banks represent 20% of their overall loan portfolio as of Q1, according to Jefferies, with UOB having the largest exposure at 28% followed by OCBC at 26%. DBS has the least mortgage loan book at 22% of its total lending book. Will India see more smaller bank acquisitions?